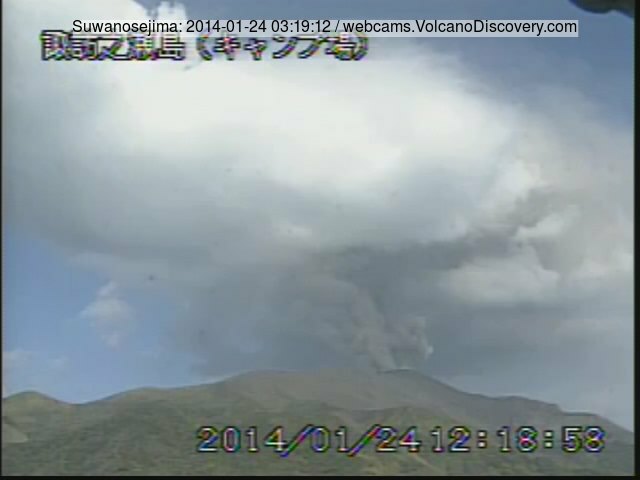 The remote volcano south of Kyushu remains very active, although seems to have calmed down a bit. 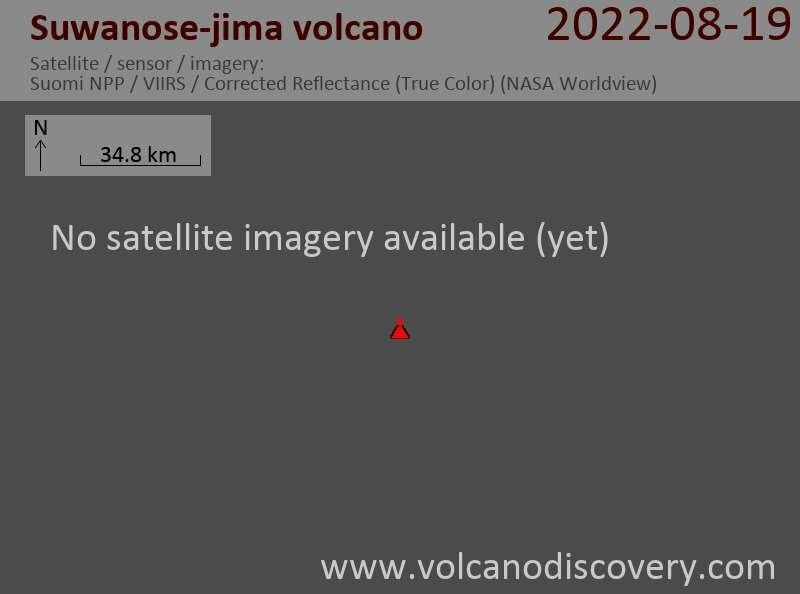 The following video of the past 24 hours at the volcano shows phases near-continuous steam and ash emissions as well as some smaller discrete explosions. 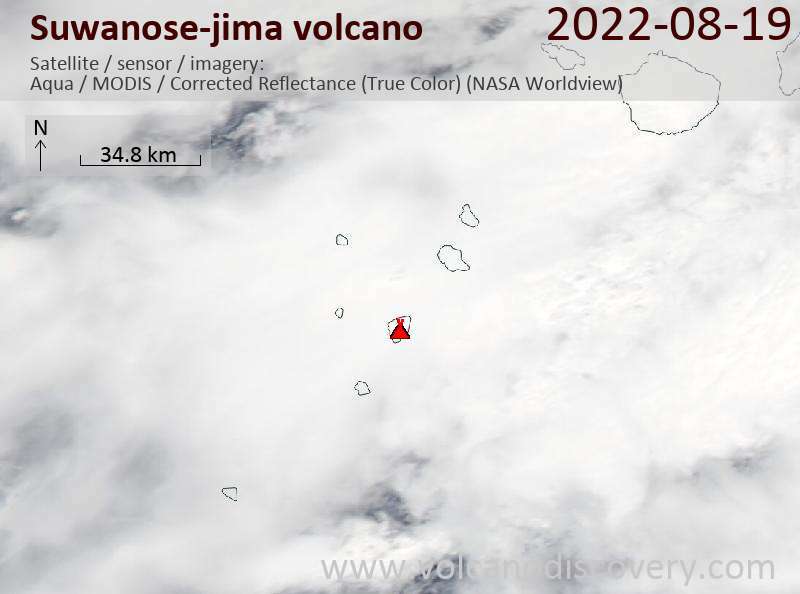 Ash plumes were reported to reach up to 4,000 ft (1.2 km) altitude.